Founded in 1959, DANK stands for Deutsch Amerikanischer National Kongress. 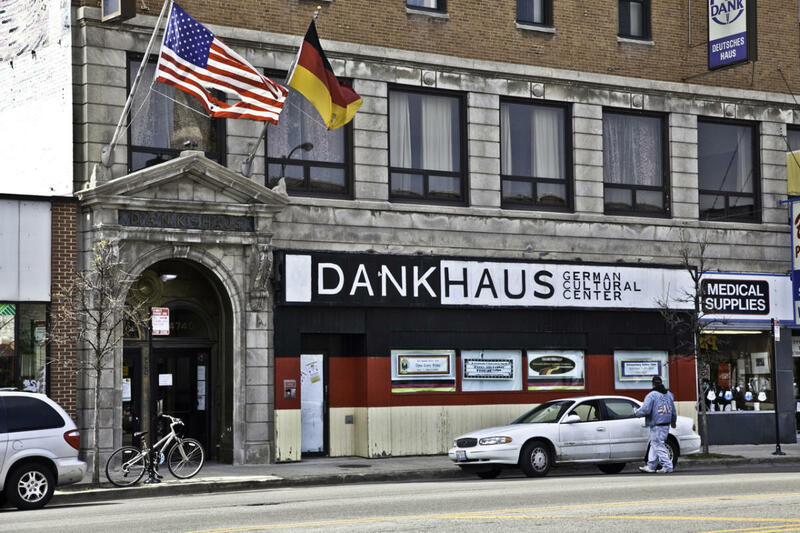 Best known as the DANK Haus, we promote German American language and culture for all to enjoy. Our mission is to preserve and promote German culture, heritage, and language through activities including, but not limited to, maintaining a center consisting of a museum, art gallery, library, and language school, and organizing educational and social programming focusing on and emphasizing the history, traditions, and contributions of Germans and German Americans.